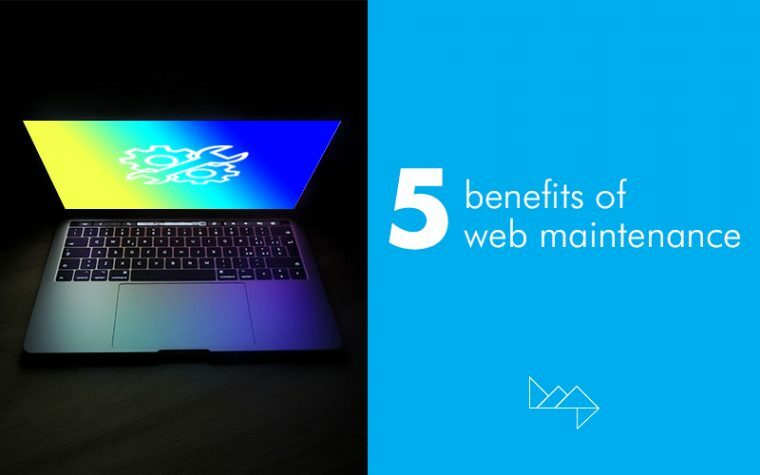 In 2016, Google announced plans for their Chrome browser that would push for a safer internet – they promised to mark all websites with unencrypted connections as “not secure”. This would make it easier for people to know if their personal information is safe as it travels across the web. 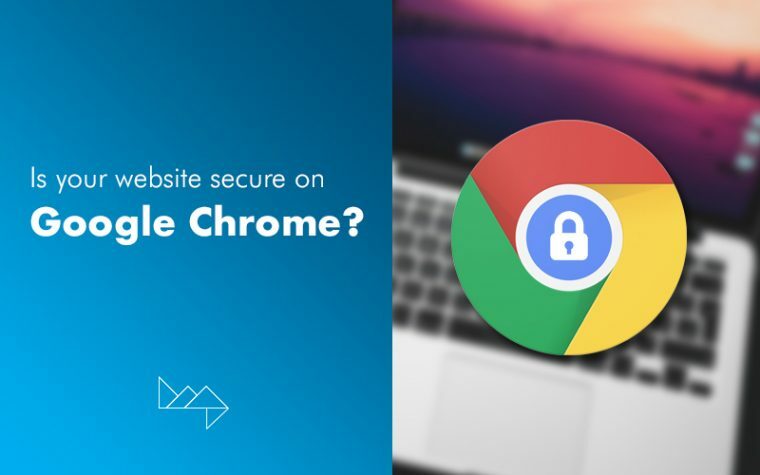 Fast forward three years and Google have delivered on their promise – Chrome 68 has arrived and it’s naming and shaming all websites with unencrypted connections. 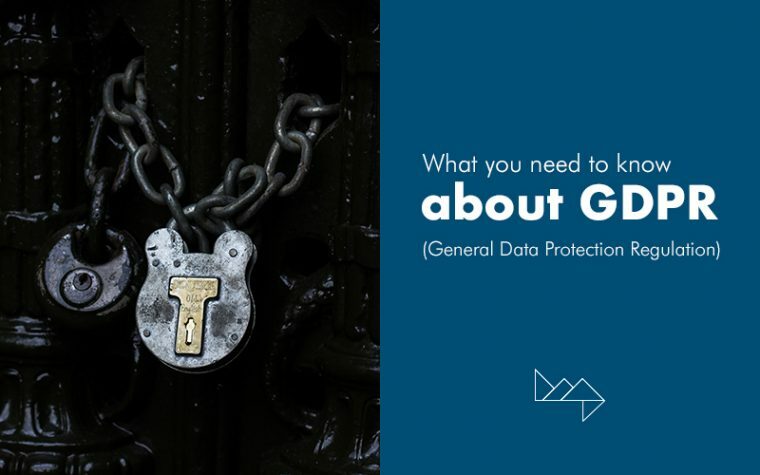 GDPR (General Data Protection Regulation): What Does It Mean For My Website? In the wake of the May 25th deadline for GDPR compliance, many brands were left wondering about what they should do to comply with this new European data protection regulation. With advice on the internet ranging from ‘do absolutely nothing’ to ‘pay a consulting company to audit your website and integrate GDPR-specific solutions’, it’s easy to understand why people are confused.